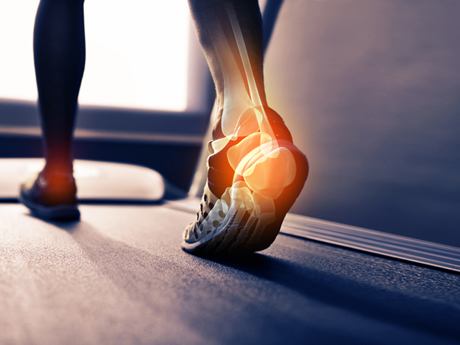 A full history of symptoms will be taken and a lower limb assessment will be conducted which may include assessment of muscles, joints, posture analysis, basic gait analysis and footwear assessment. Your treatment plan may include bespoke orthotic insoles, prefabricated insoles and/or a program to improve your gait. A full history of symptoms will be taken and a lower limb assessment will be conducted which includes assessment of lower joints, posture analysis, full video gait analysis, force plate pressure analysis and footwear assessment. This assessment also benefits from a comprehensive muscle strength and flexibility assessment using latest technology to quantify muscle insufficiency and identify areas that may require improvement. Your treatment plan may include bespoke orthotic insoles, prefabricated insoles and/or a program to improve muscle efficiency. This treatment is also great for those who wish to begin or return to activity and would like a full professional screening assessment to identify areas that may under stress and reduce injury risk.